Hello! My name is George and I like dogs. 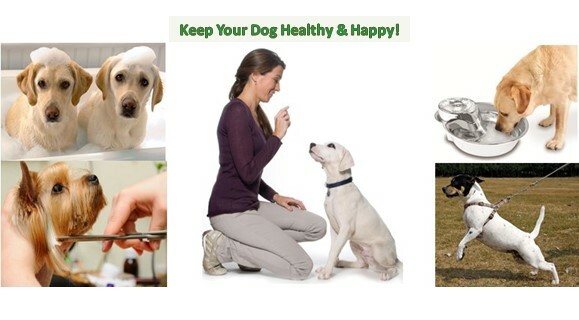 This site will provide you with options on how to help your pet by training, feeding, playful toys, and grooming supplies to keep your pet healthy and live a longer life. We provide the best possible training helps for new and existing pet dog owners. It is the responsibility of the owner to know all about how to keep their pet healthy, food nutrition and training. This is where we can be of value. We provide articles on food nutrition for your pet, training DVD’s, and other valuable information on how to take care of your best friend.